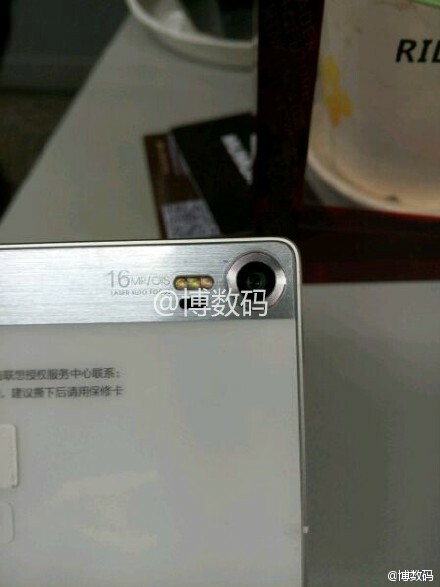 Specifications and images of the Lenovo Vibe Z3 Pro has been leaked ahead of its unveiling. If the leaked information is to be believed, the new flagship phablet will feature the new Qualcomm Snapdragon 810 and 4GB of RAM. The Z3 Pro looks distinctly different from its predecessor, the Z2 Pro. This is especially true with the back design. 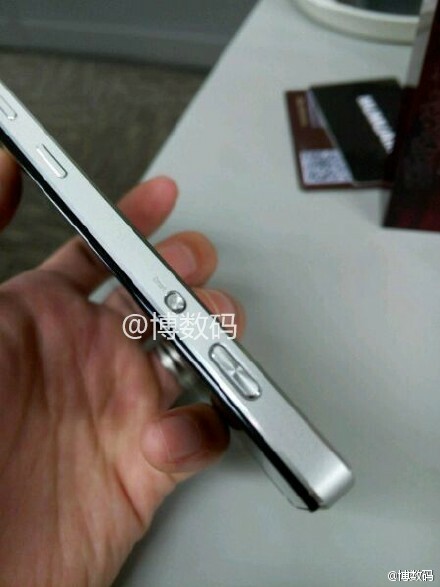 Instead of a metal back that is on the Z2 Pro, the Z3 Pro seems to sport a glass back along with a long metal strip that houses the camera, giving it the looks of a conventional digital camera. 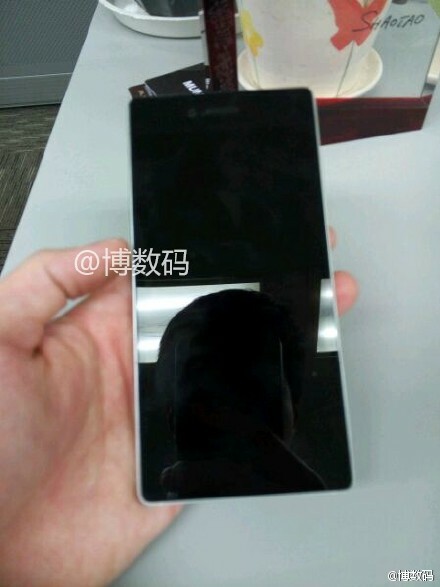 It also seem to be thicker than its predecessor, but it’s hard to confirm this judging from the leaked images alone. 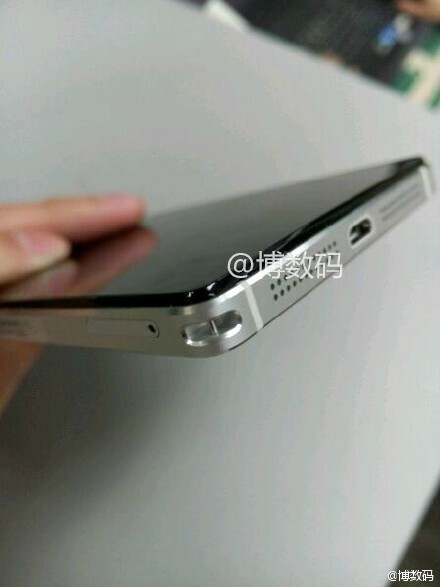 The hardware buttons and frame of the Z3 Pro seems to be made out of metal as well, and the two speaker grilles could indicate that it will have stereo speakers. 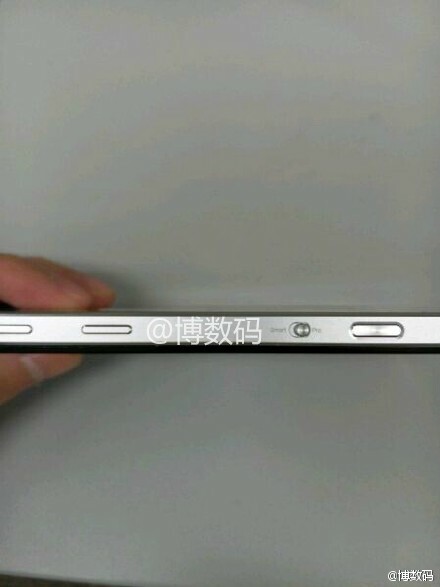 Other leaked specifications include a smaller 5.5-inch screen in comparison to the Z2 Pro’s 6-inch display, but it is said to retain the same 2K resolution. The Snapdragon 810 processor will be paired to 4GB of RAM, and storage wise, it will have a generous 64GB of internal storage. Interestingly, the Z3 Pro is rumoured to have a 3400mAh battery, which is much smaller than the Z2 Pro’s 4000mAh battery. This rather odd change is probably due to the smaller display size. In the camera department, it will have a 16MP rear camera with laser autofocus, optical image stabilisation and three LED flashes. 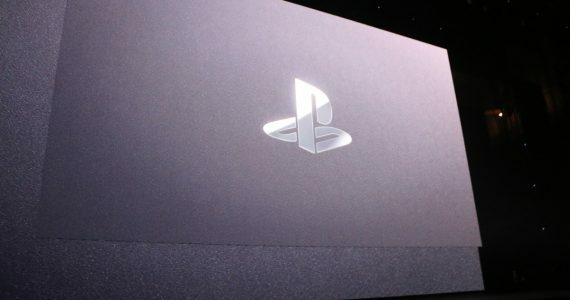 It will also feature a physical camera button, which is a nice addition. The Vibe Z3 Pro should be shipped with Android 5.0 Lollipop like other flagship smartphones that will be launched this year. Presumably, the company’s Vibe UI will be making its way to the Z3 Pro as well. 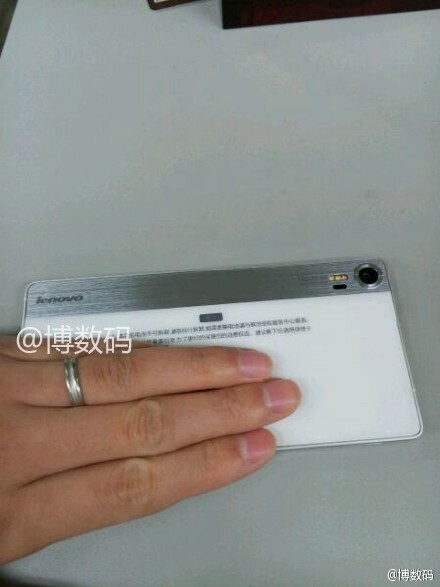 More details of this flagship phablet from Lenovo should come up as MWC 2015 approaches.